My New Years Day region-beta paradox cure ~ a find of seasonally decorated fireplace matches. The pleasure of my New Year’s Day luncheon out at a favorite restaurant yesterday was dampened by a rude waitress. Although the matter was tended to by the manager, the waitress’ rudeness was still bothering me this morning. I think sometimes we do ‘sweat the small stuff’ because it can represent more, offending our basic sensibilities of right and wrong. Nevertheless, I have other important things to ponder, and in the scheme of things this circumstance was small. So I took to the Internet for refresher tips on getting over small upsets. Along the way, I came across a theory that was new to me called region-beta paradox. My degree is in a different area, but I began as a psychology major at UConn and the field remains fascinating to me. Thus I ended up reading five articles on this theory, including “The Peculiar Longevity of Things Not So Bad,” by the developers of the hypothesis, T.D.Gilbert et al. There’s a lot to the theory. The crux however of region-beta paradox is that more intense upsets likely trigger the mind/body response to recovery, processes that reduce stress. Whereas less intense upsets do not. As such, we may find ourselves still fuming days, weeks later, over spilled milk. Now we have a theoretical explanation. What’s to be done to get over small upsets? In a Huff Post healthy living piece titled, “How To Stop Agonizing Over The Little Things (Because They Are Inevitable),” written by Kate Bratskeir, she states, “Many of us allow one sour moment to spoil what would have been a perfectly sweet day.” She goes on to suggest the following coping strategies. 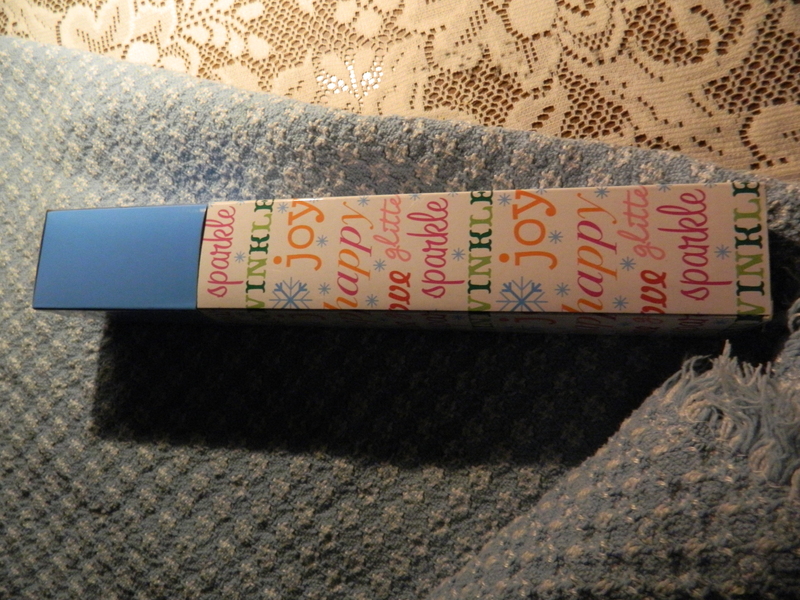 My win yesterday was finding the last box of seasonally decorated fireplace matches while shopping after lunch. Small – but no less a win. I plan to think about my win.